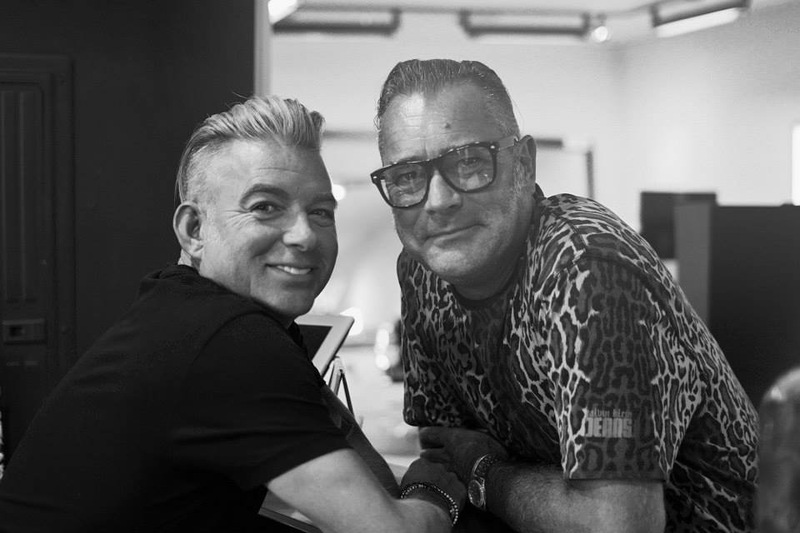 Ken Bradshaw & David Coates-Bradshaw established dk hair in 2003. 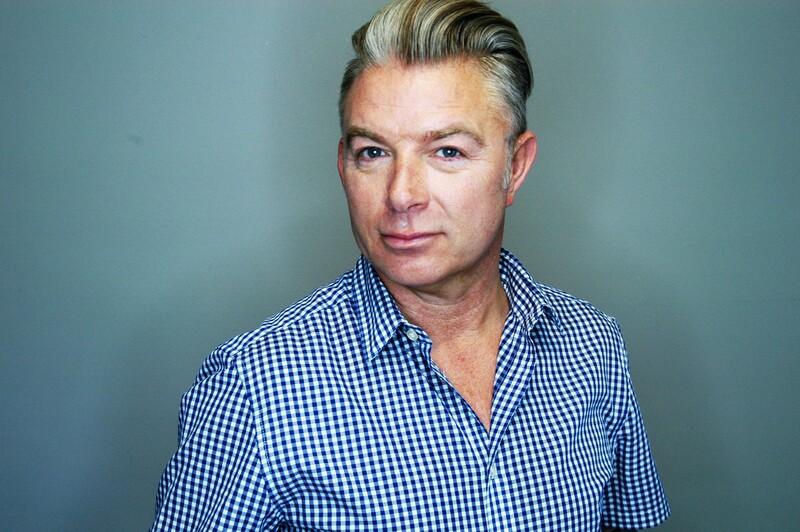 With an award winning career in hair that spans over 30 years Ken is known for his enthusiasm and dedication to the craft. He has earned a reputation built on commitment and quality. With an urban edgy feel and a uniquely artistic mood, the dk hair environment is conducive to creativity & passion. Ken embraces the constantly changing trends in the industry and the newly emerging education. Ken’s inspiration for his creative edge derives from the inspiring runways of Paris, Milan, and New York, as well as international publications and cinema. Ken acknowledges that inspiring self-confidence is a gift and makes every effort to certify that his clients feel and look their best when creating a personalized look. Ken uses his passion for creativity to stimulate a productive environment, as well as serving as inspiration to work to his greatest potential. His goal is to serve as a source of inspiration for his salon and the industry as a whole. As education is a major focus for Ken he wants to offer the highest quality of hair-dressing to his clients.